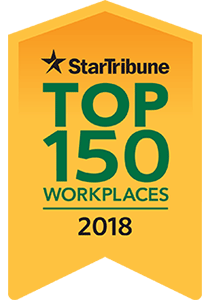 UCare Connect + Medicare (Special Needs BasicCare) provides health care coverage to Minnesotans with certified disabilities. It combines the benefits and services of Medicare and Medical Assistance. Are at least age 18 and under age 65. 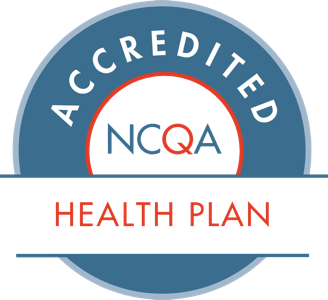 Have Medical Assistance and Medicare Parts A and B.
Anoka, Carver, Dakota, Hennepin, Olmsted, Ramsey, Scott, Sherburne, Stearns, Washington and Wright. One card for medical, dental and prescription drug coverage. One phone number to call for health plan questions. Discounts on Community Education classes and a Connect to Wellness kit for working out at home. The UCare Dental Connection, your one-stop shop for all your dental scheduling and coordination needs. Dental care aboard the UCare Mobile Dental Clinic when it’s in your area. 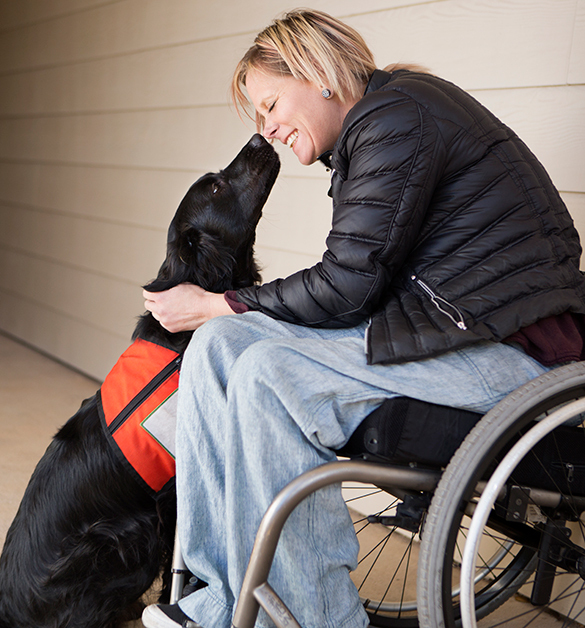 Resources for maintaining eligibility during Medical Assistance renewal cycles. Get rides to and from medical and dental appointments through our Health Ride service, if you qualify (rides to the fitness center are not covered). 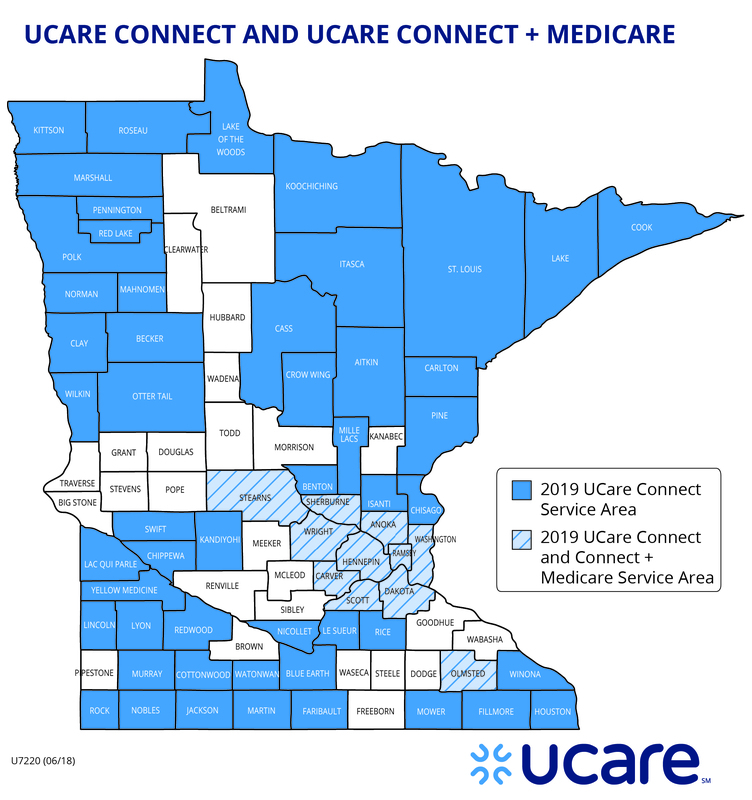 As a UCare member, you may occasionally need to complete and return Minnesota Health Care Programs/Medical Assistance (MA) renewal forms sent to you by your county. Below are a few resources for completing your renewal. List of county phone numbers and addresses (external site) - Your county is a great place to start when you have Medical Assistance renewal questions. If you have any questions about keeping your UCare membership active, call us at 612-676-3438 or 1-855-307-6978 toll free, 8 am to 5 pm, Monday-Friday, TTY: 612-676-6810 or 1-800-688-2534 toll free.